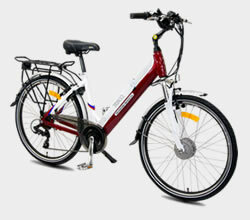 Sunrise Cycles – your friendly expert team! Our exciting new website featuring all our brands is coming soon! 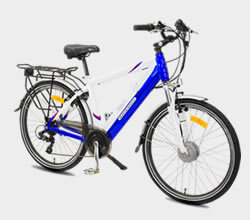 The ultimate transport alternative with step-through unisex alloy frame. 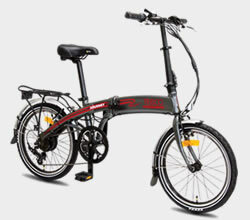 The ULTIMATE folding bicycle! Take it in your motorhome, yacht, caravan or anywhere that portability is required and space is an issue. The perfect substitute for a car. 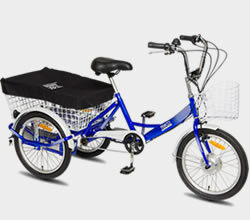 The huge cargo basket and riding stability make it safe and secure for all ages.